Dontavious is using Smore newsletters to spread the word online. 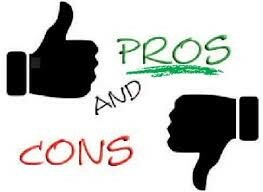 There are many Pros and Cons to becoming a lawyer. 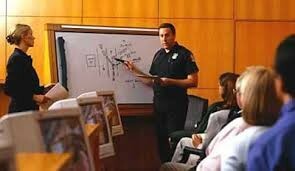 As for the pros, I feel that alot of research come with trying to be a lawyer. You have to have the mindset to stay strong and not be frustrated through the process itself. Usually the "professionals" in the law business is established and well respected. There is a constant variety of clients and situations. Not only that but this field has a good salary. As for the cons, the work can be very pressuring and demand long hours. Also most of the jobs are very competitive. Especially at the higher levels. Time, Skills and Training are the main 3 key points to becoming a lawyer. You need around 7 years of full-time study after highschool. You also need 4 years of undergraduate study, followed by 3 years of law school. Most states require juris doctor, (J.D.) degree which is given by ABA which is the American Bar Association. Skills that is needed or, Required, are Analytical Ability, Attention to detail, Logical reasoning, Persuasiveness, Sound Judgement, and Writing ability in which the writing ability is optional. All of this doesnt improve overnight and in fact this takes alot of time. Actually this sort of thing could take up to years for you to master. New attorney's usually begin as associates. Then you could work for a firm or you could possibly start your own. If you become a criminal attorney you likely will spend a great deal of time preparing for and going to court. 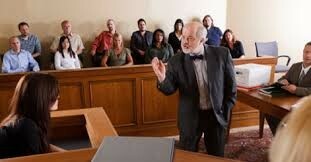 A civil attorney, your time in the court room depends on what law you practice. As of May 2013, California has the highest employment level with $68,700. In May of 2006, $102,470 was the median average salary. From watching the cases over the past year or two, I feel that lawyers haven't been able to make a clear/clean statement in the court room. It seems that the victims have nothing to fight for and that they have lost the debate before they even get to the court room to make a statement and defend themselves. I like to debate and fight for others who have been done wrong. 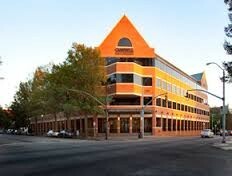 I plan on going to Campbell Law School which is located in Raleigh, North Carolina. I want to go to this school because I like program that they have in store for the upcoming years and also because I am from North Carolina and thats where all of my family lives. This is why I chose an Lawyer as my Career.